Ross Brawn believes Silverstone has a place in Formula 1 despite it electing to stop hosting the British Grand Prix after 2019. Last July, financial pressures saw the British Racing Drivers Club, which owns Silverstone, invoked a clause in its contract with Formula 1 to cease hosting the race from next year. The British Grand Prix is one of the few which does not receive government support, and relies on the BRDC to cover the costs involved in hosting and promoting the event. In recent years that has amounted to a growing loss, making the event unsustainable and prompting the club to trigger the break clause in its contract. Brawn though remains optimistic that a solution can be found to ensure Silverstone remains a part of Formula 1. “I think Silverstone has a really bright future as part of Formula 1,” said Brawn in an interview with BBC Look East. 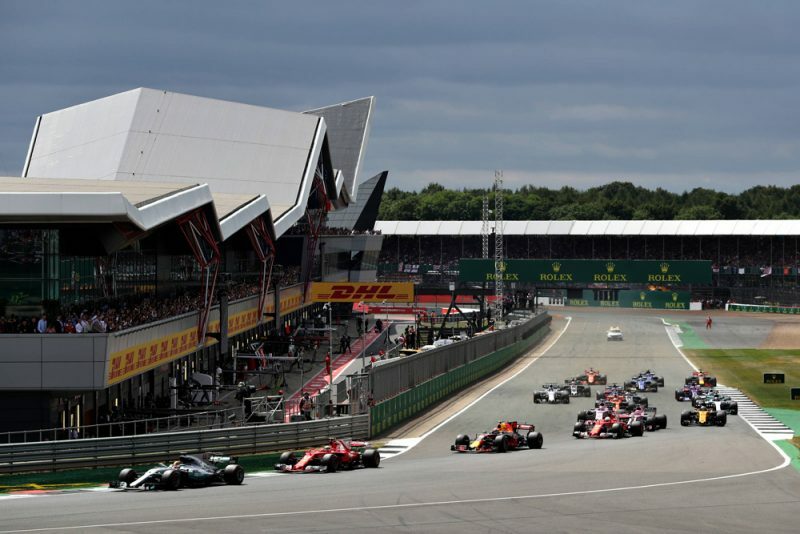 Only the British and Italian grands prix have been on the calendar since the Formula 1 world championship started in 1950, with Silverstone hosting the first ever round of the world championship. Since 1987 it has been the permanent home of the British Grand Prix, having shared with Brands Hatch since the early 1960s. In recent years Formula 1 has turned its back on a number of events considered historic to the sport, including the German and French grands prix. While both have returned for this season, the French Grand Prix after a decade’s absence, and the German event as a biennial race, the sport has been progressively moving into new territories. This has typically come at the expense of traditional ‘European’ events, with new events attracting government backing and therefore able to pay high hosting fees. 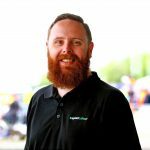 The 2018 British Grand Prix is scheduled for July 6-8.